If you’d rather skip the traditional mashed potatoes this year in favor of a more veggie-filled side -- this recipe is for you. 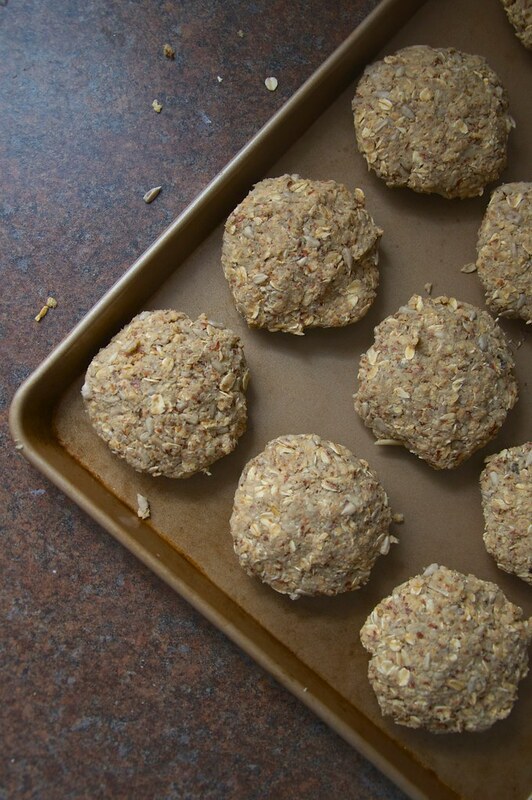 Not only that, you can transform any leftovers into a delicious veggie burger! Actually, you can do the veggie burger with any mash you might have on hand, but first I’ll cover making the roasted mashed veggies. Makes around 4 cups total. 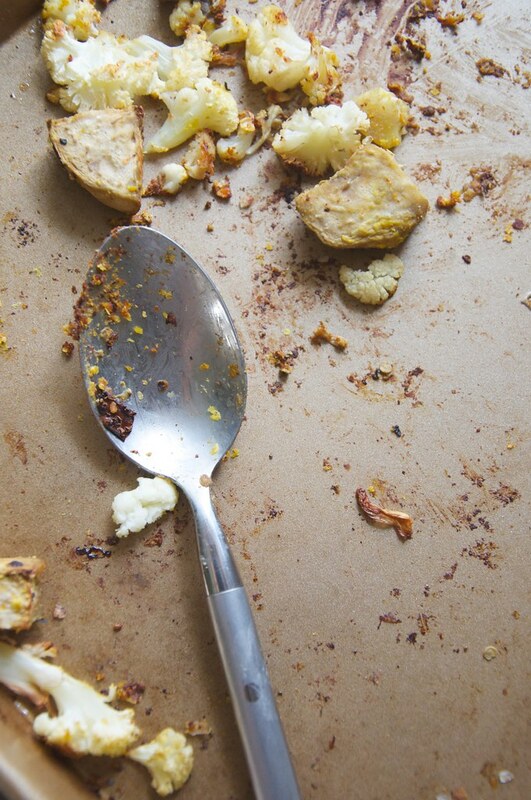 Place veggies on a rimmed baking sheet. 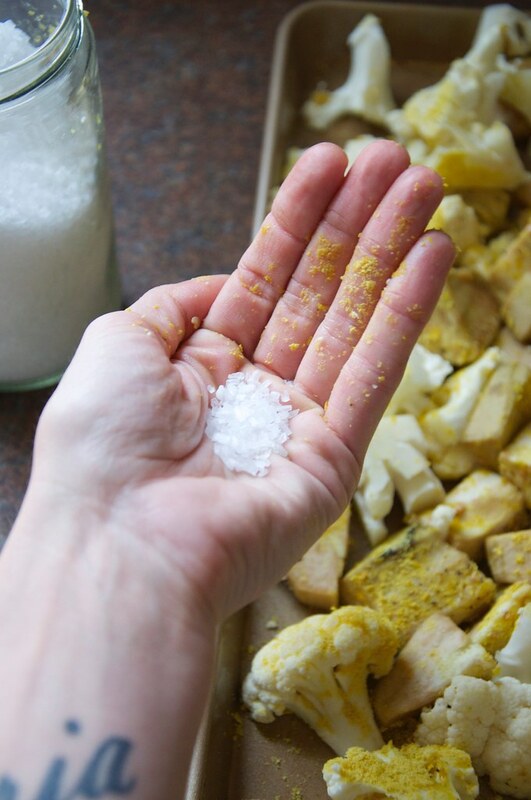 Drizzle with olive oil and season with the nutritional yeast, salt, and pepper. Roast for around 1 hour -- stirring every 20 minutes until everything is browned and soft. 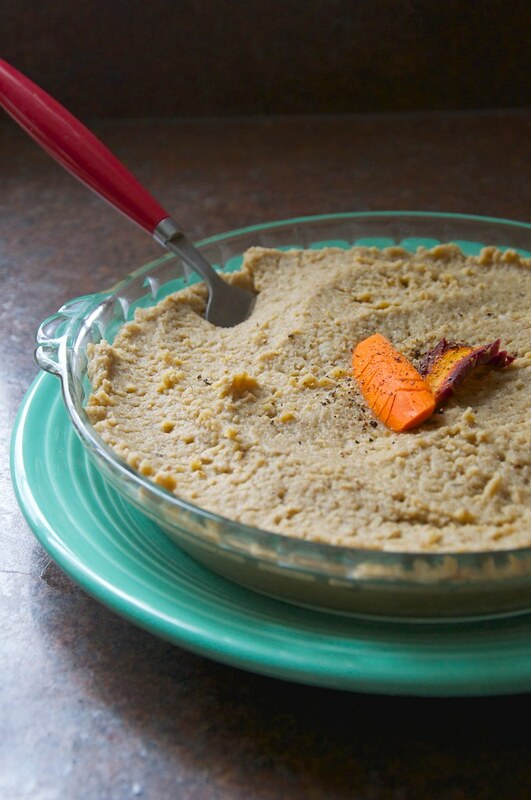 Transfer to a food processor and add water 1/4 cup at a time until you reach your desired consistency. I used around 1-1/4 cups water total. 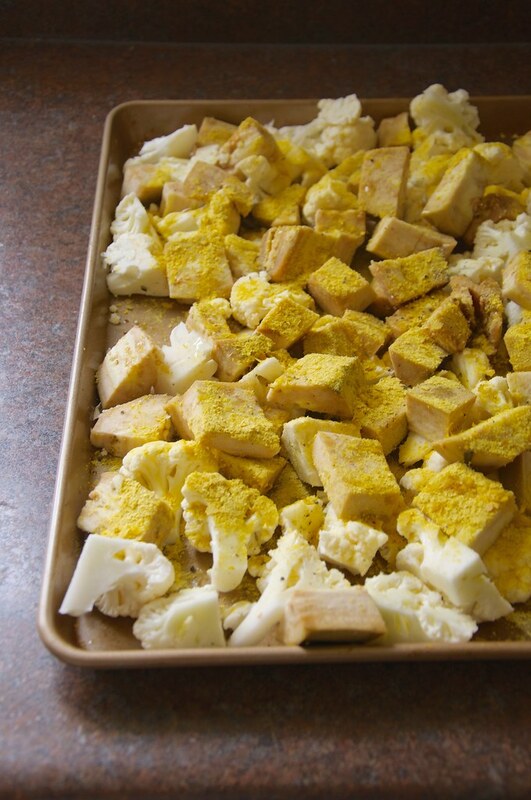 Mix in the Earth Balance and serve in a large baking dish. A wonderful way to use the rest! 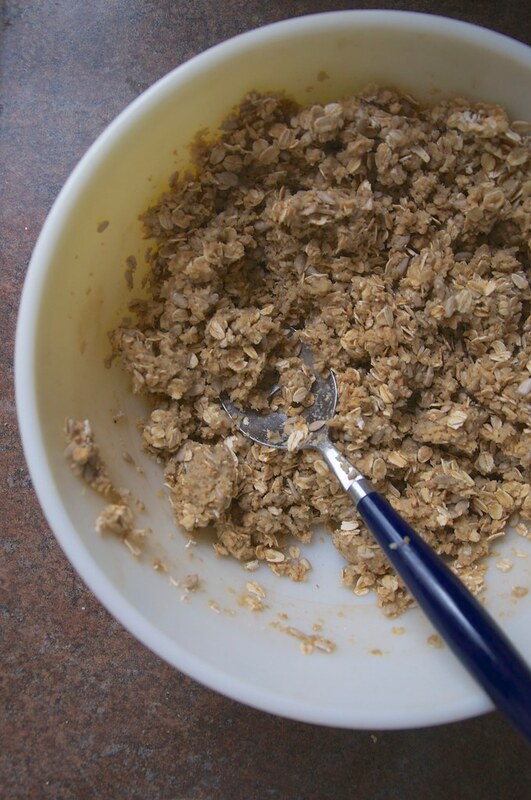 In a large bowl, simply mix all the ingredients together by hand until well incorporated. You can add any extra seasonings you might want, but I found the original mix to be quite flavorful on its own. Then shape into patties -- about 8 in all. *** Alternatively, if you didn’t quite have 2 cups of mash, you can use just one cup and half the other ingredients for 4 burgers. Then cook in a fry pan with some olive oil over medium-high heat until browned on both sides. I even froze my burgers using these instructions. HAPPY THANKSGIVING -- and don’t forget dessert!